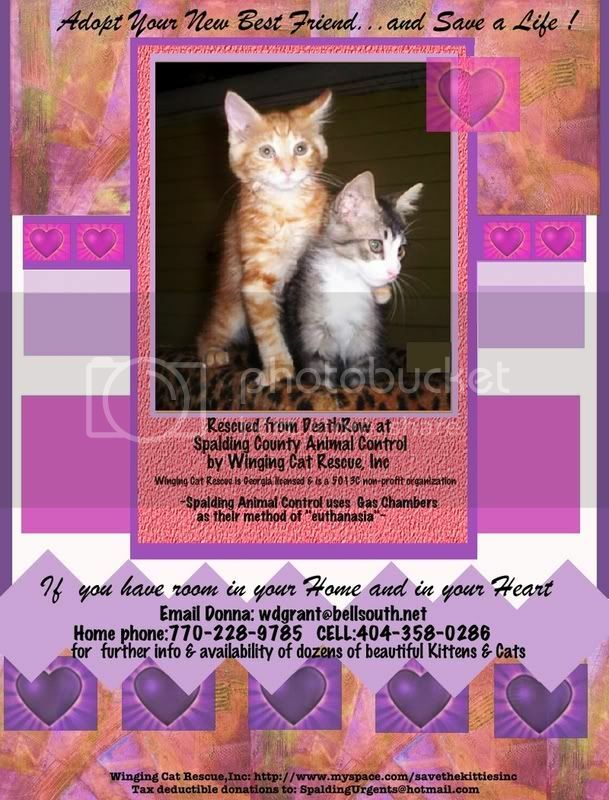 Winging Cat Rescue's mission is to save cats & kittens from death row, place them in foster care & ultimately find forever homes for as many as possible. They also sponsor low-cost spay/neuter clinics. WCR relies solely on private donations. WCR desperately needs your help contacting local rescues in your areas if they are along the NE corridor of regular transport routes--Washington DC, Maryland, New Jersey, New York, Conn, Vermont and Penn--to see if any can fit in a fully vetted And QUARANTINED kitten or cat who will have been vet checked/spayed/neutered, combo tested and given all age appropriate vaccinations. transport can be arranged. Donate with Paypal—it's fast, free and secure! 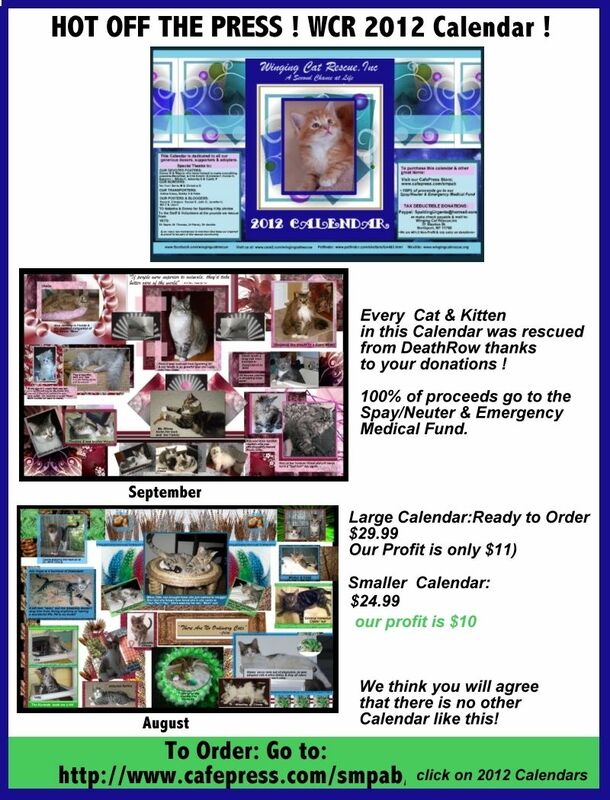 Help Winging Cat Rescue with ongoing monthly bills like kitty litter, food, flea medicine. 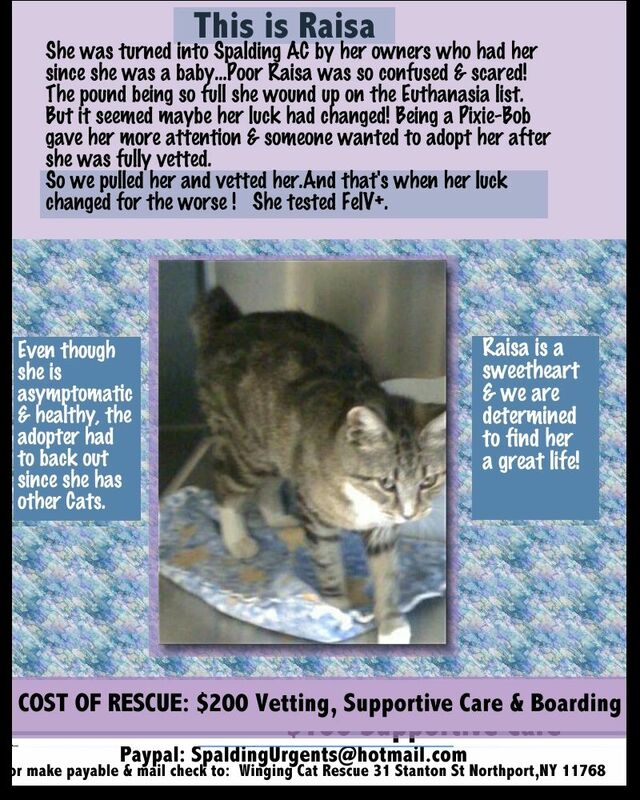 Sign up for a Monthly Automatic Donation though PayPal - every $5 helps!! 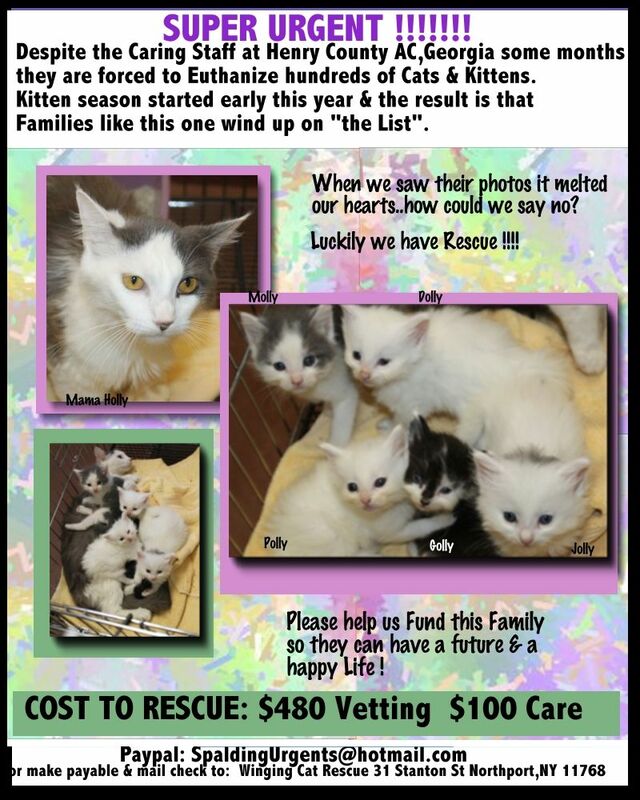 Check out the SAFE KITTIES LIST topic for updates on many other needy cats this wonderful group has helped save! 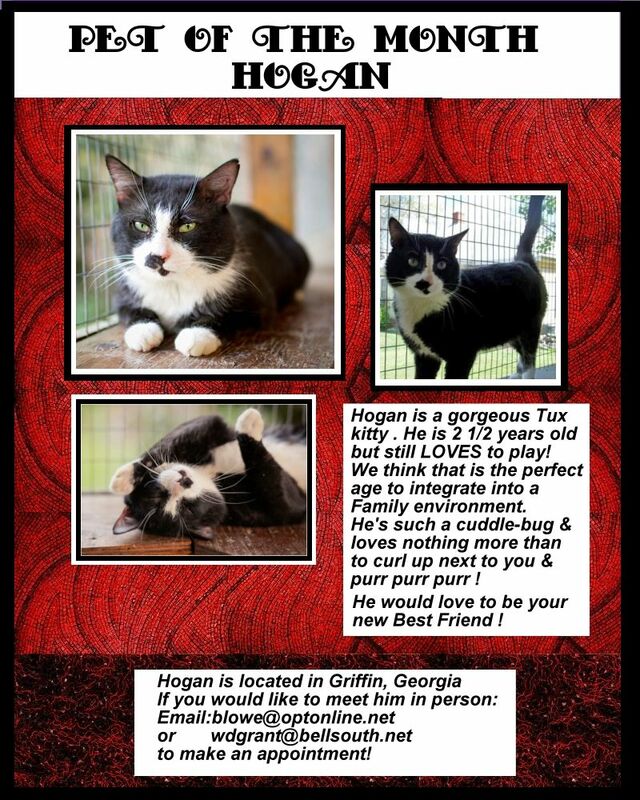 And please check the message board for urgent cats needing help ASAP. It's easy to donate with Paypal— fast, free and secure! 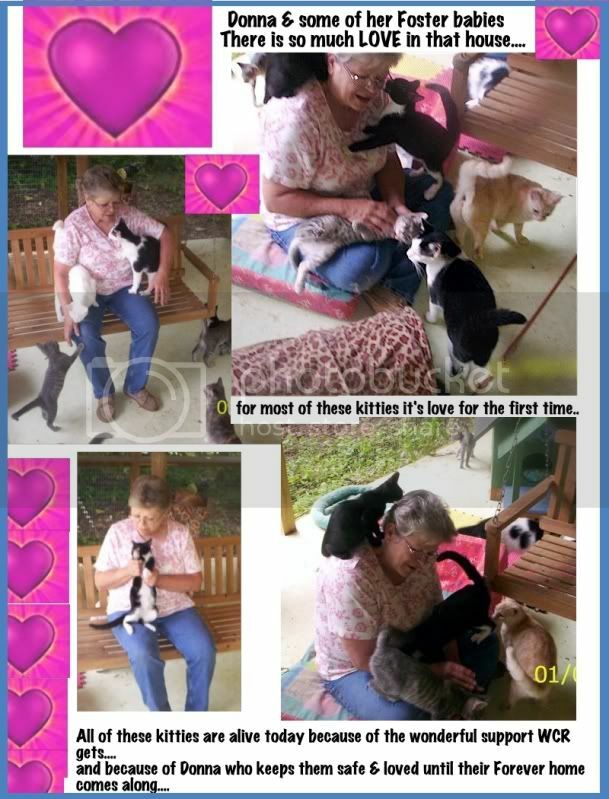 Donations also provide Spaying, Neutering, Vaccination & Veterinary Care to our Li’l Georgia Peaches! 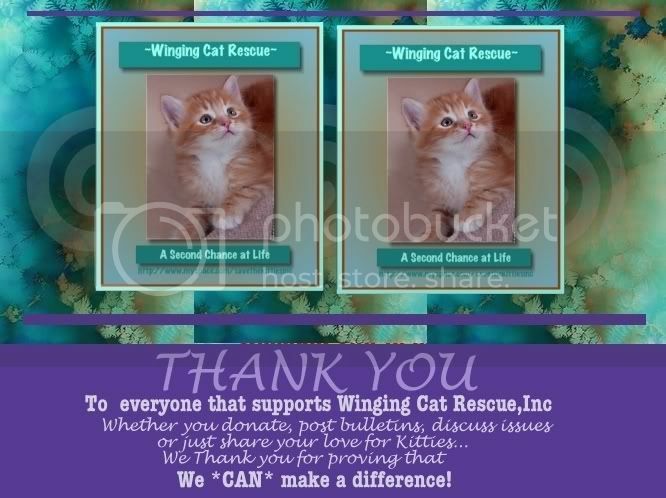 Message: Winging Cat Rescue 2012 Calendar saves lives!